Not only is abolishing the Senate next to impossible, it's also a bad idea. An Upper Chamber filled with provincially-elected representatives would be far better and address a major flaw in Canada's parliamentary system. 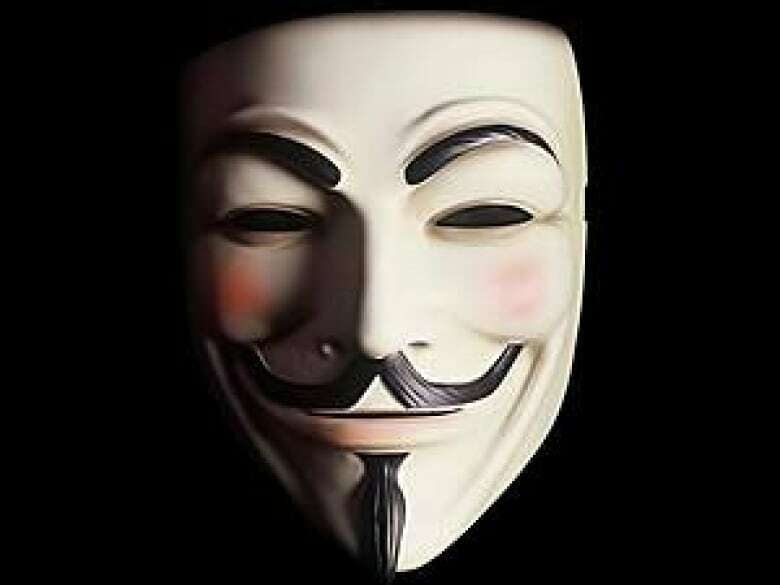 More than 400 years ago, Guy Fawkes almost ignited a bonfire that would have exploded many kegs of gunpowder under the British Parliament, blowing it to smithereens. Fawkes and his friends would have delighted in ridding the world of what they deemed to be an odious institution. Most of us, however, would agree that the British Parliament, notwithstanding its many weaknesses and scandals, is far better left standing than smouldering. There is no real comparison, of course, between the global effects of policies emanating from the British Parliament and those which ripple from our own Senate. But the fact is, immolating that institution, even if it is in the flames of public contempt, would not necessarily make the nation a better place. Keep in mind that no Parliament, no government, no prime minister, nor any court in the land can decree that the Senate be abolished. Its right to exist is embedded in our Constitution. Abolition requires opening the Constitution and securing the agreement of Parliament along with seven provinces representing at least 50 per cent of the population. There are also many ways in which somebody could put a proverbial spoke into the wheel of that type of Constitutional change. Think of the recent passing of Elijah Harper and his role in bringing the Meech Lake Accord to a grinding stop. I daresay my youngest grandchild would be well past the age of forced retirement for a Senator before we would have abolition successfully steered through the Constitutional process. That aside, the cries for abolition and demolition of the Senate will continue to rise as the current expense controversy winds on. I understand that. For that reason we need the debate. Personally, I believe a properly-working Senate would be a good thing for Canada. I want to touch on one significant risk to the strength of the Canadian fabric if the Senate was to be no more. Around the world, many parliaments include a bicameral or "two house" approach. One of the reasons is to balance out an inherent flaw in any system that is, quite rightly, based on the principle of one person, one vote. That flaw has to do with the way populations are distributed. In many countries, the majority of people are concentrated in the urban centres, with the remainder being in the geographically-larger, but less populated, rural areas. Here's why that is a flaw: a House of Commons properly structured on the basis of one person, one vote means the Greater Toronto Area has 42 MPs assigned to it. At the same time, the entire province of British Columbia has only 36 MPs. Do the math. On any given day in the House of Commons, one urban area can wipe out all of the MP votes of an entire province. At this point, some people (usually those living in large central-Canadian urban centres) will say MPs are in the Commons to represent the greater good of the country and not simply their constituents. On some issues that may be the case. But I can tell you without hesitation that any MP who consistently acts and votes as if she is in Ottawa to represent the entire nation and not her own constituents will probably be looking at mandatory retirement at the next election. Recognizing that no electoral system is perfect and each will have its flaws, a properly constituted and provincially elected Senate would take some of the pressure off this regional imbalance. All votes would still obviously go through the House of Commons. Then, when the bill is sent to the Senate for consideration, it would be looked at on a more regional basis by senators elected for that purpose. The MP concentration in hyper-populated cities or provinces can create a sense of exclusion for others. I lived in a province that, with much support, elected an avowed separatist MLA. And I am not referring to Quebec. This may not have happened if senators had been elected, not appointed, to speak up for the provinces and regions they represent. The Constitution did not have to change for the eventual arrival in Ottawa of elected senators from Alberta. Any province has the right to have names on a provincial ballot for people who want to run to represent that province in the Senate. Then all you need is agreement from the prime minister to name that elected person when the appropriate Senate seat comes open. No more patronage! A prime minister who is truly respectful of the democratic process and who truly respects all parts of the nation will accept the will of the people in a province when it comes to their choice for senator. When it came to Alberta, prime ministers Brian Mulroney and Stephen Harper respected the will of the people. Prime Minister Jean Chrétien did not. Yes, there are flaws and imperfections with any system. We as human beings are imperfect and therefore not capable of coming up with a perfect system. But we can always do better. Having a Senate that builds national cohesion by enhancing provincial interests is better than not having one at all. Let's not burn it down. Let's build it up. How would you reform the Senate? Can the Senate fire a senator?